At the start of the 90’s, as mainstream pop music became much more fragmented, many formerly “Mainstream” CHRs chose to lean towards Rhythmic/Dance music, while others (such as WPST as heard on this aircheck) moved towards Hot Adult Contemporary. 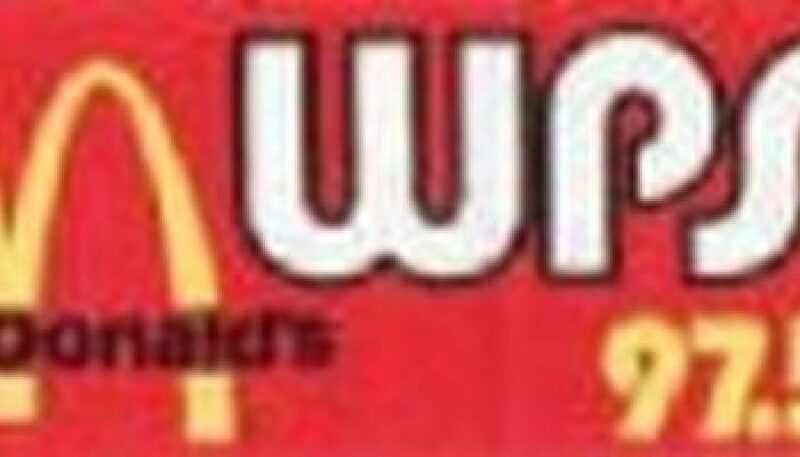 However, by the end of 1991, WPST had evolved into something perhaps best described as “Rock 40”, similar to some of its neighbors in the Philadelphia region, such as WRFY “Y102” in Reading and WSTW 93.7 in Wilmington. 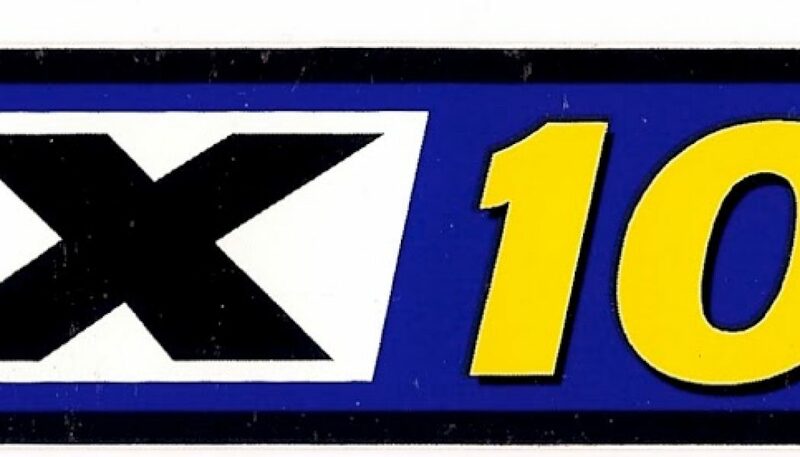 From mid-1992 through the end of 2005, 101.5 FM offered a number of different formats, but always branded itself as “The Zone”. 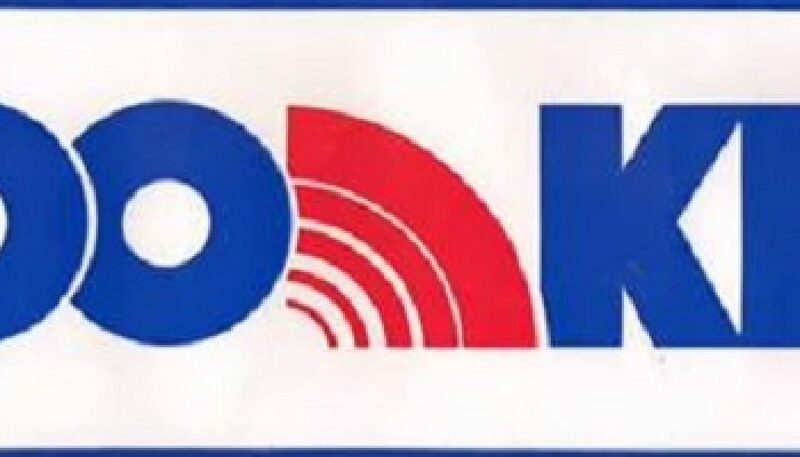 The most mainstream (and shortest-lived) of those formats, as heard on this aircheck, was an Adult Top 40 attempt in 1999, likely the result of competitor KZZP abandoning Modern AC in favor of CHR earlier in the year. “Serving the Jersey Shore…” This is a sample of Atlantic City’s longtime hit music station, at a time when it was essentially a Hot AC, during overnight hours. Courtesy of the now-defunct mp3airchecks.com, here’s a sample of New York’s longtime Adult CHR/Hot AC, recorded on the weekend before Valentine’s Day in 1995. Recorded 16 years ago this month, here’s a sample of Philadelphia’s Star 104.5 during its final days as a Hot AC (one with many different variations throughout the 1990’s). 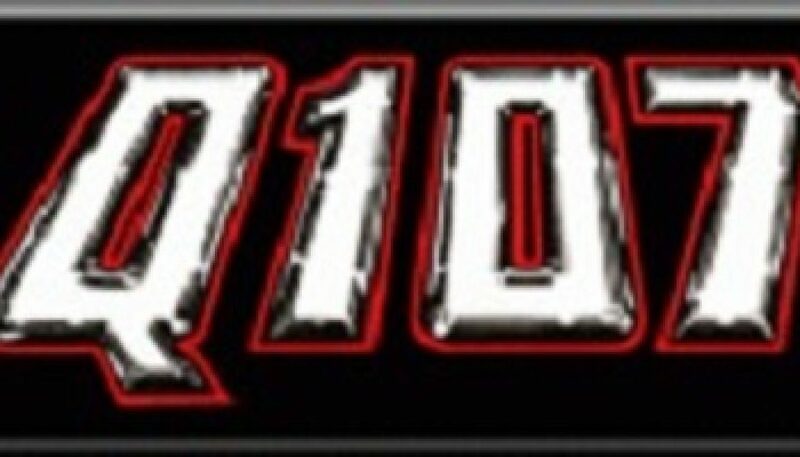 As documented on our sister site Formatchange.com, the station flipped to a Rock AC format known as “Alice 104.5” on November 18, 1999. 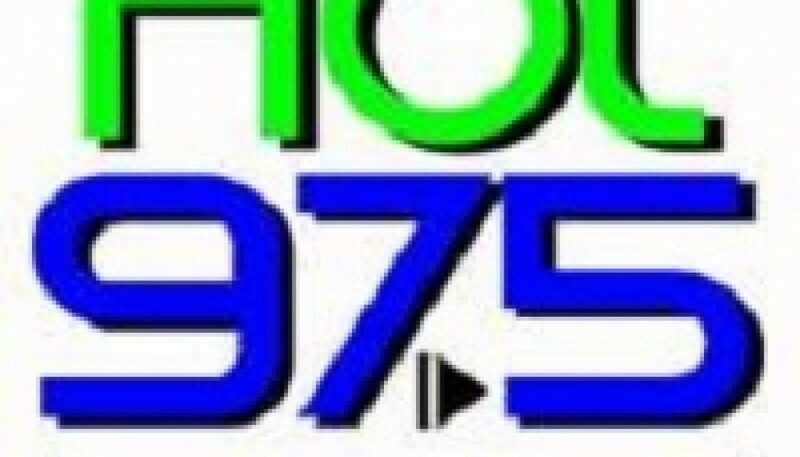 Recorded 22 years ago, here’s a montage of Dallas/Fort Worth’s longtime Hot AC station, a couple of years after it entered the format. More information about Mix 102.9 (currently known as “102.9 NOW”) can be found at Wikipedia.